﻿ Historic Bear's Mill - Ohio. Find It Here. 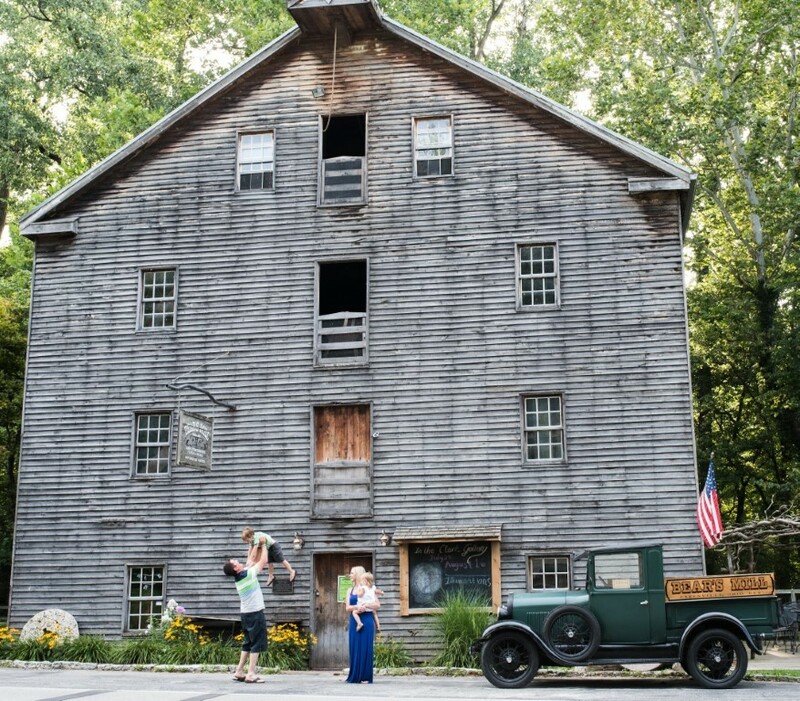 Built in 1849, this water-powered flour mill is an authentic example of a stone grinding mill of its time. Placed on the National Register of Historic Places in 1977, it is still in use today to grind a variety of local grains. Self-guided tours may be taken with guided tours available by appointment. The Mill Store and Gallery offers original art, local handmade pottery, unique accessories and jewelry, Bear's Mill stone-ground flours, and private labeled food products to pamper. Groups welcome. Closed on Mondays.